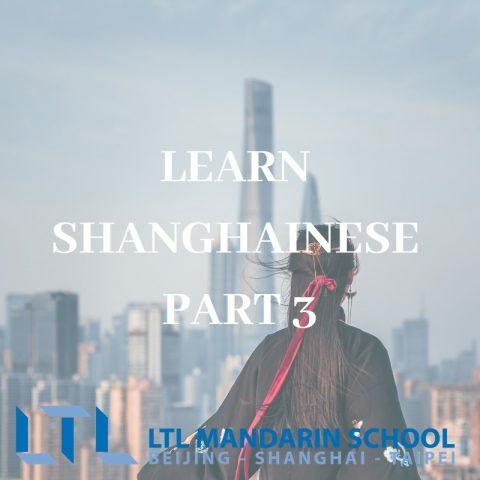 This blog is part five in Carl Cheung’s series on beginning to learn Shanghainese. 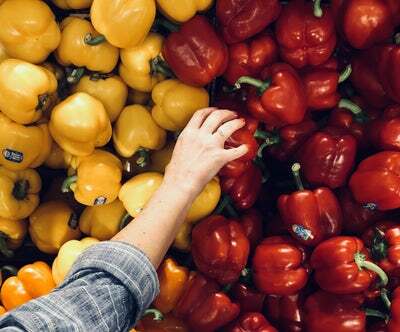 Read on to find out how to tackle shopping in Shanghainese. One of the biggest advantages of living in China is the ability to buy an extremely wide variety of things remotely and have it shipped to you right away. But it quickly turns into an addiction of shopping and trying cheap new things. 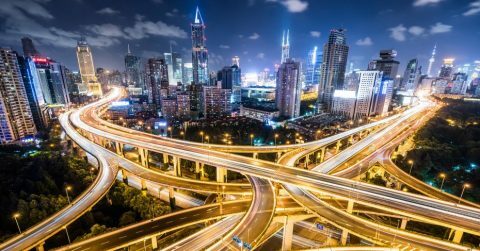 One of the reasons this convenience was made possible was because of introduction of things like Taobao, Alipay and WeChat pay which make for fast online payments. 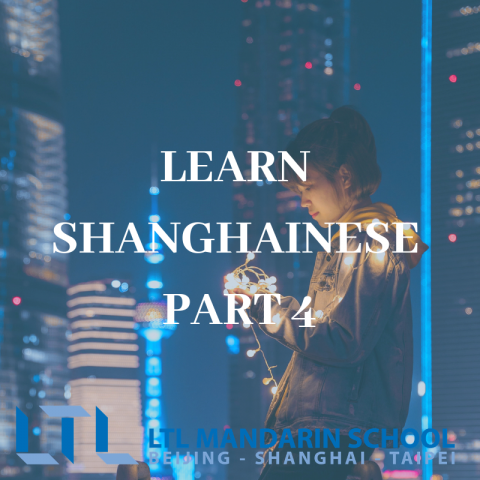 So is it really important to learn Shanghainese? Well I think yes! 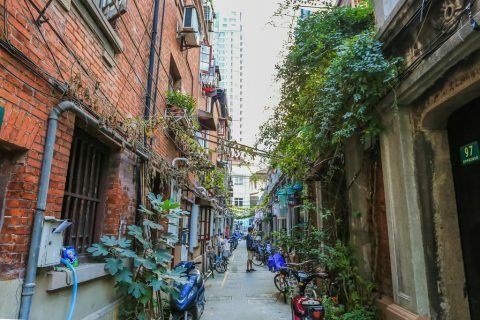 Even with all the new modern day conveniences, there are still many chances to have an average conversation about buying things with locals like at a family mart or a nearby fruit stand to get your Shanghainese practise in. Firstly, mǎi dōngxī 买东西 (meaning buying things) is pronounced ‘ma dong xi’ with ma having a low-to-high tone. So maybe you could start off with ‘ma gak gak’ (mǎi zhège 买这个 – buy this one) while pointing at water or oranges or whatever you happen to be buying. They might respond ‘ji gak’ (jǐ gè 几个) asking you how many. Then you can say ‘liang gak ji di’ meaning how much is two. 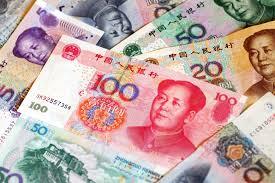 You might have noticed instead of qián 钱 there is a different word for money. When talking about physical money or paying someone, the words ‘coh pioh’ is used. For example, ‘ngu fu coh pioh la’ means I have payed the money already. When asking how much money, instead of saying ‘ji coh pioh’, ‘ji di’ is always used instead. So back at the family mart, the staff has answered that two bottles of water is ‘ng kueh’ meaning five kuài 块 or five RMB. ‘kueh’ and ‘gok’ is used same as kuài (yuan) and jiǎo (equivalent of cents) in Mandarin. A quick numbers lesson: Yī èr sān sì wǔ liù qī bā jiǔ shí (numbers 1 to 10) in Shanghainese is ‘yik ni seh si ng lok qik bak jiu suh’. The numbers system is pretty much the same as Mandarin except ‘ni’ (2) and ‘liang’ (another word for 2 used often for measurements of things in Mandarin) are used more interchangeably. Èrshí (20) is replaced by another character ‘ngeh’. ‘suh’ is pronounced with a low-to-high tone normally but with a high-to-high tone when the number is thirty, forty, fifty, etc. So finally, the cashier asks you ‘na nung fu’, how do you want to pay? 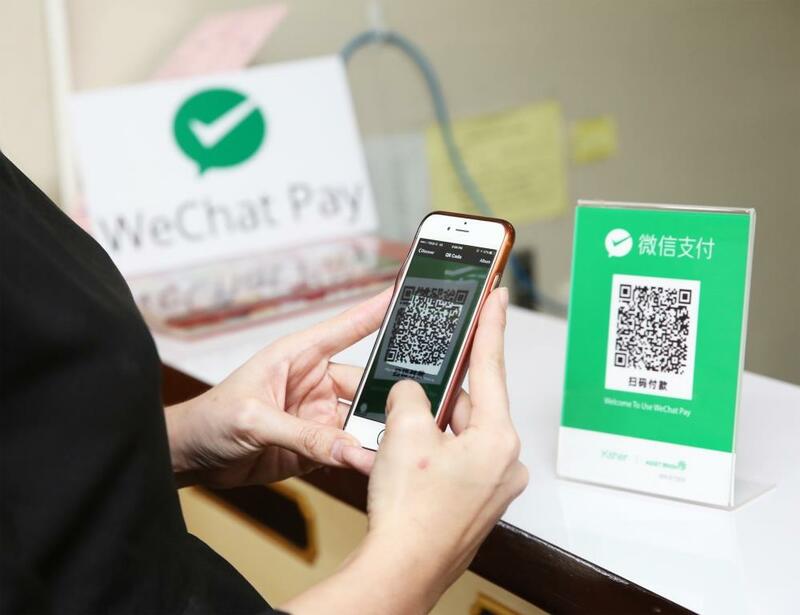 WeChat and Alipay is pronounced as ‘vi xin’ and ‘jik fu bao’, similar sound as in Mandarin. Paying with cash is just ‘coh pioh’ again. ‘soh’ means scan so you might hear a ‘nguh soh’ or ‘nong soh’.